Jobs at the Hotel Post Ischgl in Tyrol – feel the team spirit. Superior for staff and guests alike. 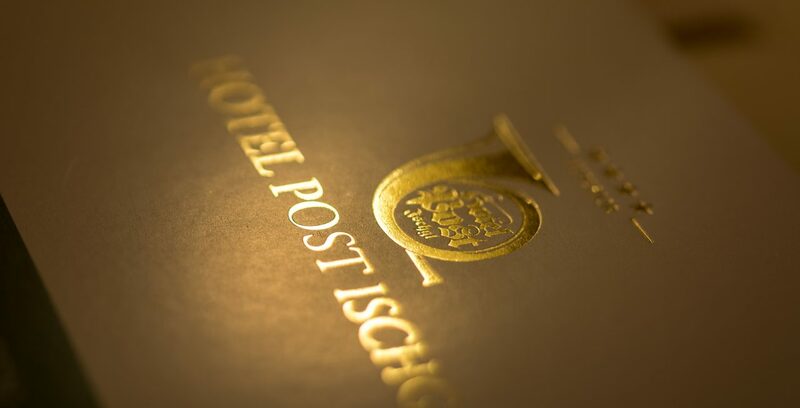 People who work at the Hotel Post Ischgl fill the place with new ideas, energy and personality. Guests love their friendliness and commitment. Become a part of the Post family and follow our philosophy. "We aim to do more than satisfy, we aim to inspire you." For us as hosts, all of our members of staff are very important to us. We offer you a working environment that you can feel at home in. We see mutual respect and a great team spirit as essential. We pay attention to achieving a good work-life balance and think a friendly working atmosphere is important. Why the Hotel Post Ischgl? Operations at the Hotel Post Ischgl are based on two seasons – the winter season from the end of November to the start of May, and the summer season from the middle of June to the middle of September. The 4-Star Superior getaway has a capacity of over 80 rooms, apartments and suites and can accommodate up to 210 guests at peak times. You’ve come to the right place. We look forward to receiving your application, be it speculative or for a particular post. We offer hotel guests a daily entertainments programme. In the winter you will be out and about as a ski guide. In the summer you’ll take guests on guided walks. In the evenings you’re a part of the Post family and will participate in organising the evening events. We pay particular attention to the children. The important thing here is to communicate your enjoyment of games and sporting activities. You’ve got experience in catering and bar work. The needs of your guests take priority. You’re speedy, attentive and always friendly. Your working hours are primarily in the evenings and at night, when the party people are out to play. If you are familiar with sophisticated etiquette then our quirky nightclub is the place for you. As a member of the housekeeping team, led by Danjela, you will ensure the cleanliness of our rooms and suites and all of the hotel’s public areas. You will cater to the needs and wishes of our guests. You’ll also take responsibility within the team, have a great sense of team spirit and a feeling for etiquette. Sophisticated service is your passion. You are quick, reliable, accurate and attentive. You are a wine pro, are familiar with international spirits, know your whiskeys and mix excellent cocktails At Bar 67, we offer 70 varieties of rum and a large selection of cigars – you know your stuff here, too. The award-winning hotel bar was given 3 ‘glasses’ and 94 points by Falstaff magazine in 2018. Welcome to the bar team under the leadership of Dominik Brunner. You feel at home in a gourmet kitchen, are familiar with sophisticated gastronomy and are keen to serve your guests true culinary delights. 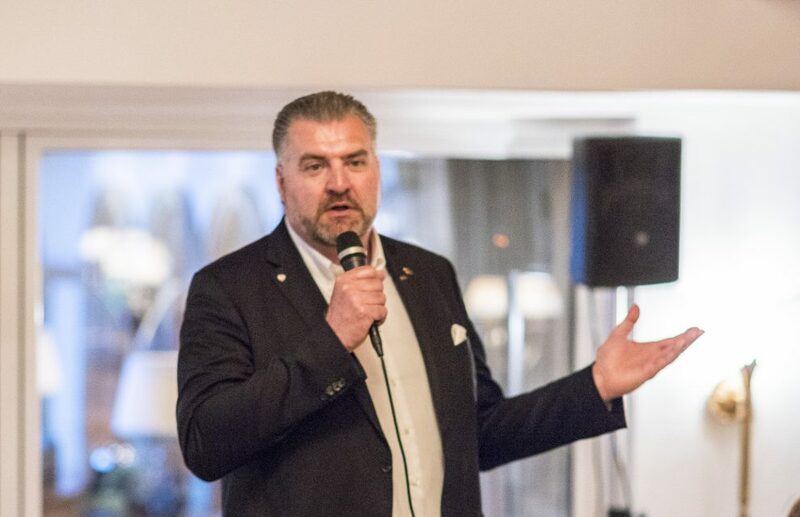 As a member of this team, under the leadership of head chef Johannes Pascher, you know how to interpret sophisticated menus and how to surprise guests with dietary needs. You feel at home in the hotel and tourism sector and are familiar with sophisticated etiquette. You are always friendly, flexible, reliable and helpful. You enjoy working at the computer and on the phone. Multitasking comes easily to you. The ability to speak foreign languages is an advantage. You keep a cool head even in difficult situations and you are a team player. Then become a part of the Post family in Alise Pukite’s team. You love working in restaurants and have sound knowledge of dishes and drinks. You are well-motivated to work the breakfast and evening service. You are familiar with sophisticated etiquette. At the Hotel Post Ischgl we are all about wine – the wine list comprises 900 items and you have extensive knowledge of this material. You keep a cool head in difficult situations, are always friendly and attentive. If your highest priority is the well-being of our guests then Christoph Staufer’s team is the place for you. Working in the technical team is a particular challenge. You are familiar with plumbing and electricity and are skilled with your hands. The smooth running of all building systems is down to you. You do your best to make sure that our guests enjoy a trouble-free stay and keep a cool head in difficult situations. Courtesy and etiquette are required when working in proximity to guests. Sophisticated service is your passion. You know about wine and have experience in food preparation. This Falstaff magazine award-winning location (91 points in the restaurant guide and 95 points in the wine guide) is the place to be for après-ski as well as somewhere great to relax and a top spot for dinner. You are familiar with etiquette and the needs of your guests take priority. You are speedy, attentive and always friendly – then you’ll have a warm welcome in restaurant manager Michael Weitz’s team. SPA and wellness are your world. You love spoiling your guests and making them feel good. It’s important to you that everyone gets on well. You are always friendly, proficient in the techniques of your field and are familiar with the etiquette required in a sophisticated hotel. The small but perfectly formed spa team, led by Monika Zirngast, would love to welcome you in. Do you think you’ll enjoy becoming a member of the Post family?